Tbilissi, early 1990’s. 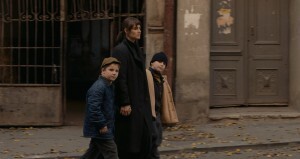 A few families living in the old part of town must each in their own way confront the changes taking place in their city. 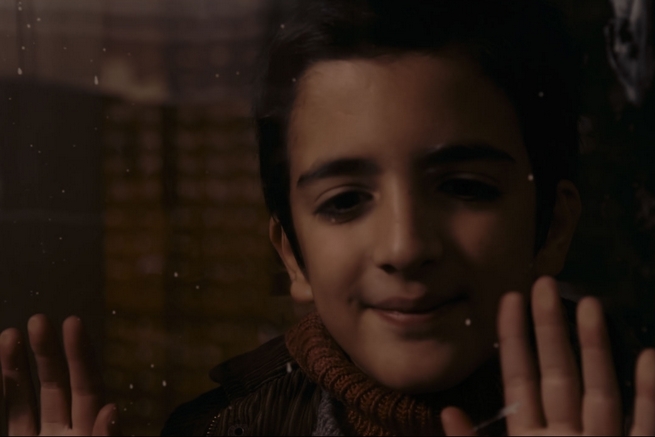 Maia witnesses her eldest son, Giorgi, slipping away from her while her youngest son, Datuna, a young and very talented pianist, must cope with the violence that is little by little becoming a part of their daily lives. In the building across the street, another tragedy has struck: young Datuna’s dear old friend, Achil, has lost his grandson in the war. 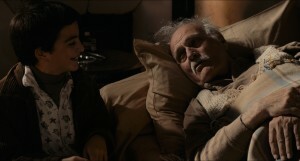 The old man is bedridden, sick with grief.